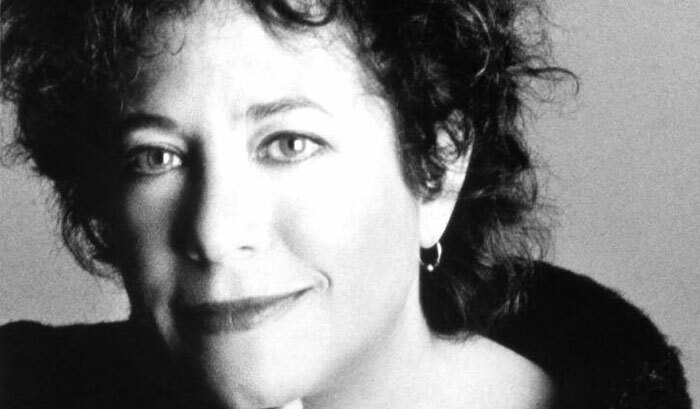 Janis Ian has been through many musical incarnations since her 1967 song "Society's Child" made her a star at age 15. She's been a soft-rock balladeer, a disco diva, a polished Nashville tunesmith and a prolific jingle writer. But even those who've come to expect the expected from Ian may be startled by her latest album, the raw, hard-hitting God and the FBI. "My working title for this record was Bite Me!" states Ian. "I wanted it to be edgier and more dissonant than anything I'd done before." With that goal in mind, Ian made a 180-degree turn from her previous disc, Hunger, which had been recorded live to analog with minimal overdubs. This time, she and her collaborators constructed their own digital home studio so they could have the luxury of experimenting as much as they liked. "Workin that way changed everything," says Ian. "Collaborating with the same people in the same space every day made it feel like we were in a band, as opposed to being in a big studio with musicians who have done 30 other sessions that week and where everyone is cognizant that the clock is running." One room of the house contained a hard disk-based Pro Tools digital recording system; a second workstation was a simple Yamaha MD8 8-Track Digital Recorder. "We ended up tracking a lot of guitars on the MD8 and flying them into Pro Tools later," recalls songwriter and multi-instrumentalist Phillip Clark, one of Ian's key collaborators. Ian and Clark initially feared that the data compression of the MD8's mini disc format might compromise the guitar tones, but they were entirely satisfied by the results. "I love analog, so I'm a bear about that stuff," insists Ian. "But we were amazed when we flew in the mini disc tracks. They sounded great." "So far, we haven't used the MD8 as a writing tool," says Clark. "But now we hope to start writing from the ground up on the multitrack using loops and things." Ian agrees: "For the next CD, we'd like to have more of the songs start from scratch with an idea that we develop in the studio. Co-writing on that sort of scale becomes almost like a team sport. You have an outline of your plays, and everyone uses their individual strengths in pursuit of the common goal. I don't know how it will work out, but it's something we want to try."